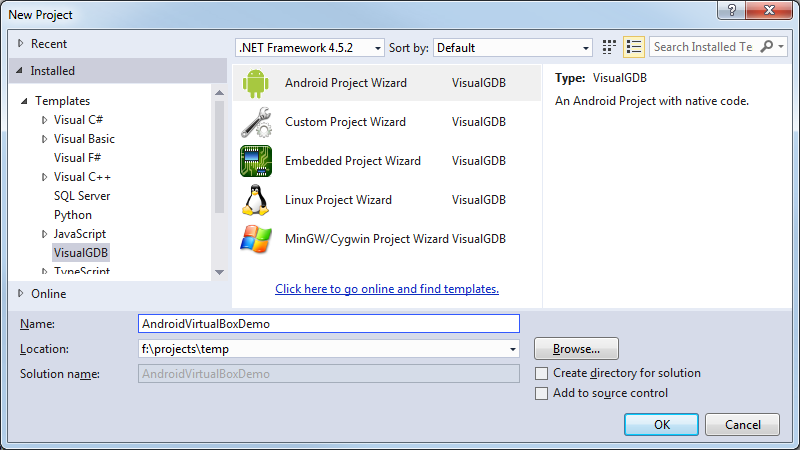 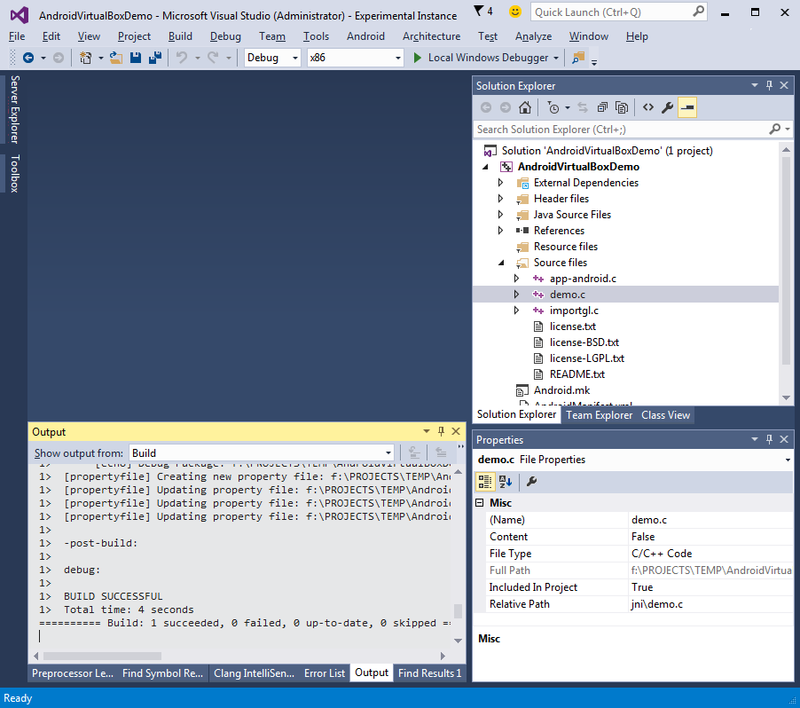 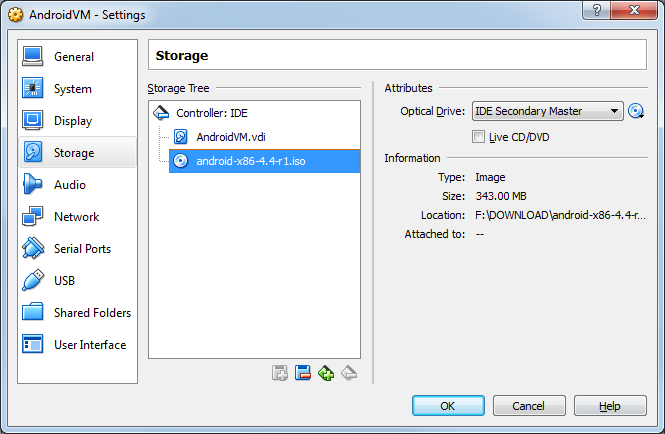 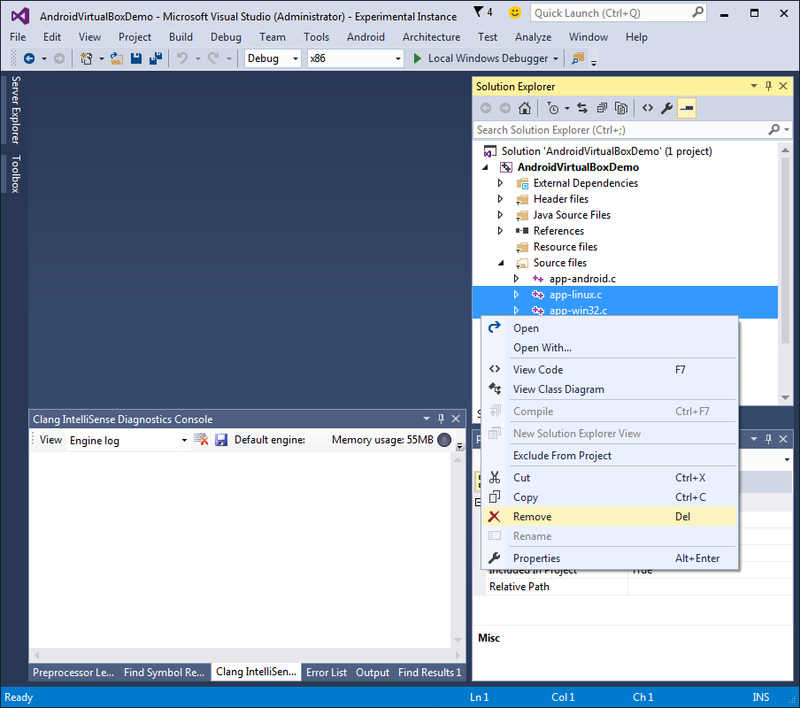 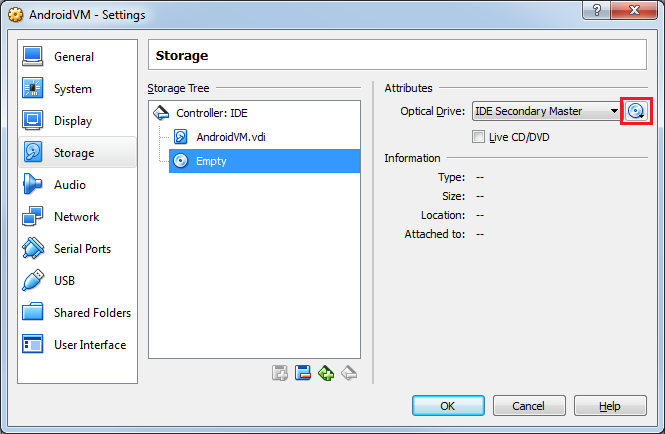 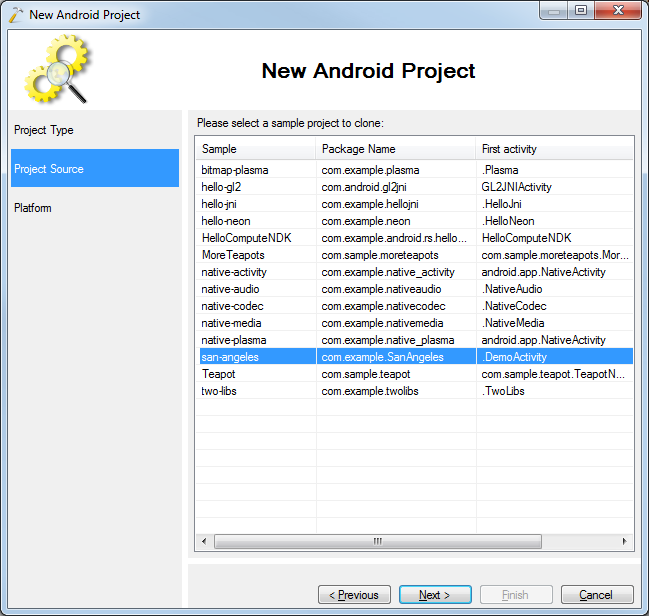 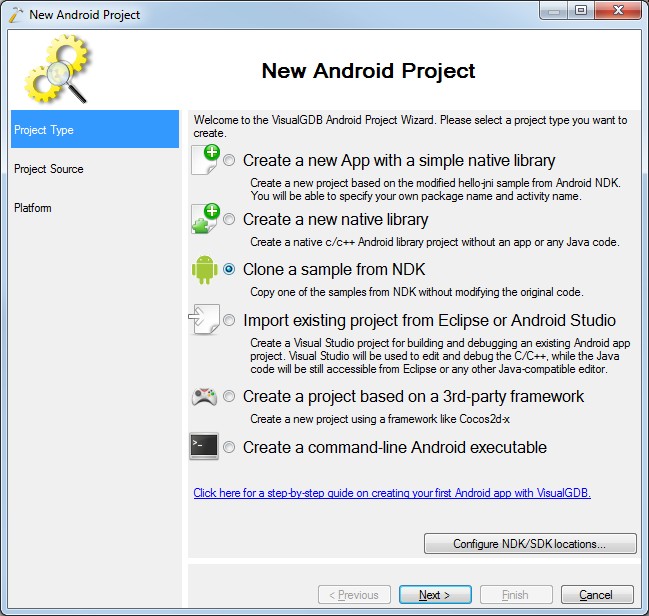 This tutorial shows how to use VirtualBox to accelerate debugging of Android apps with native components. 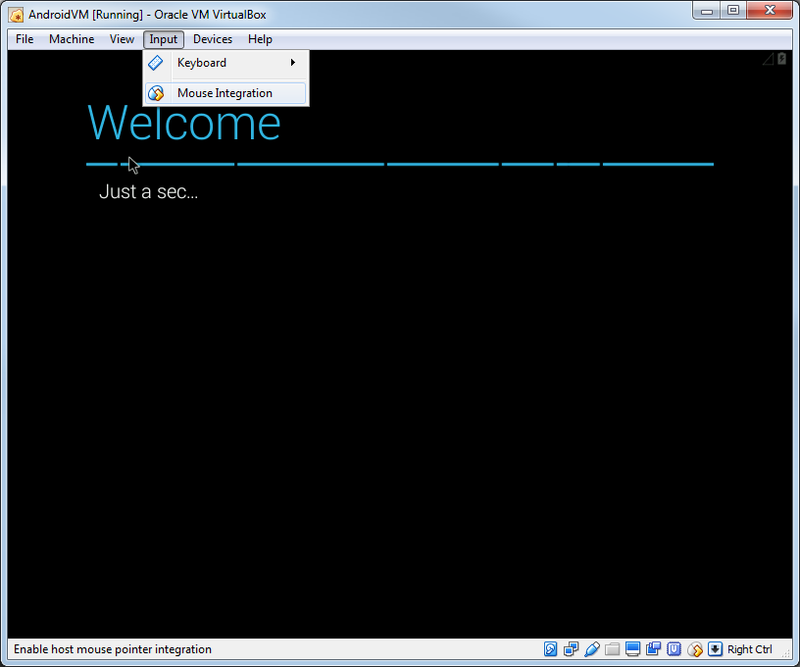 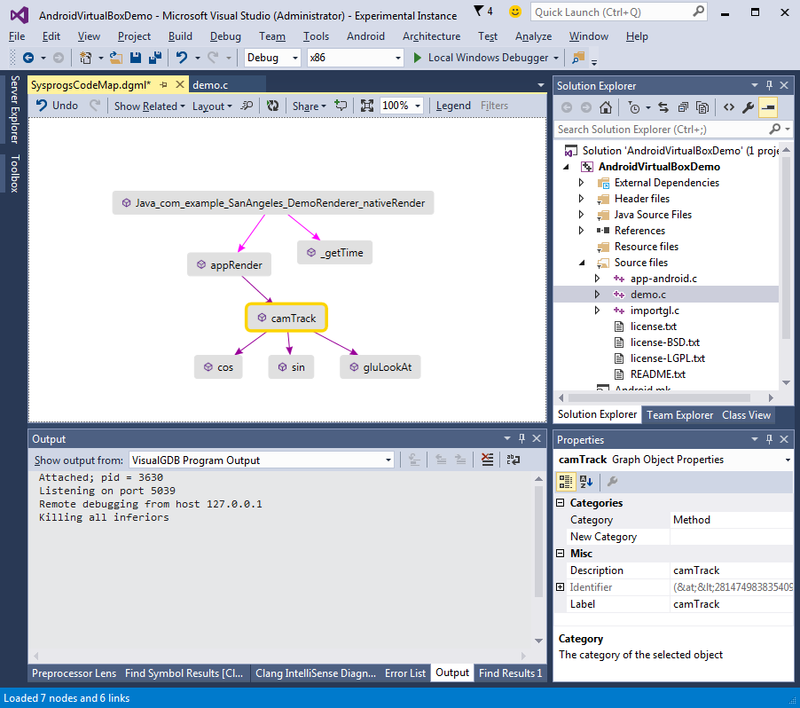 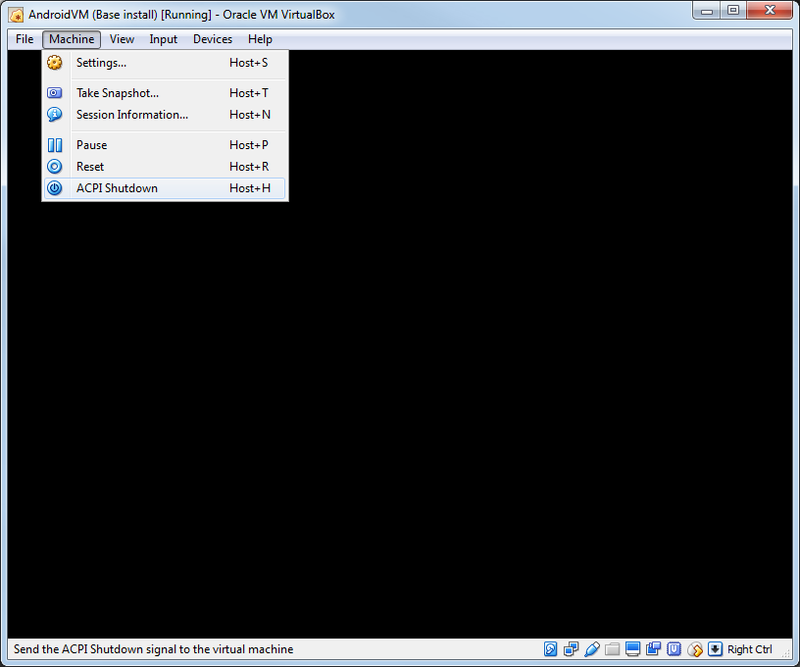 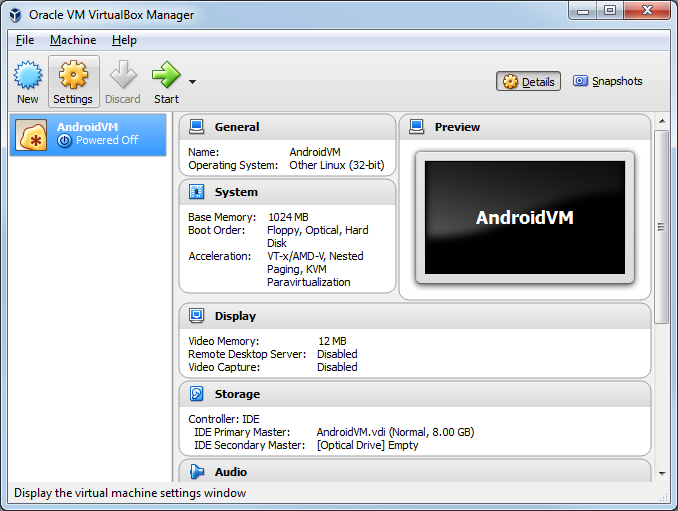 We will show how to create an Android VirtualBox VM, configure it for debugging and use VisualGDB to debug the San-Angeles project. 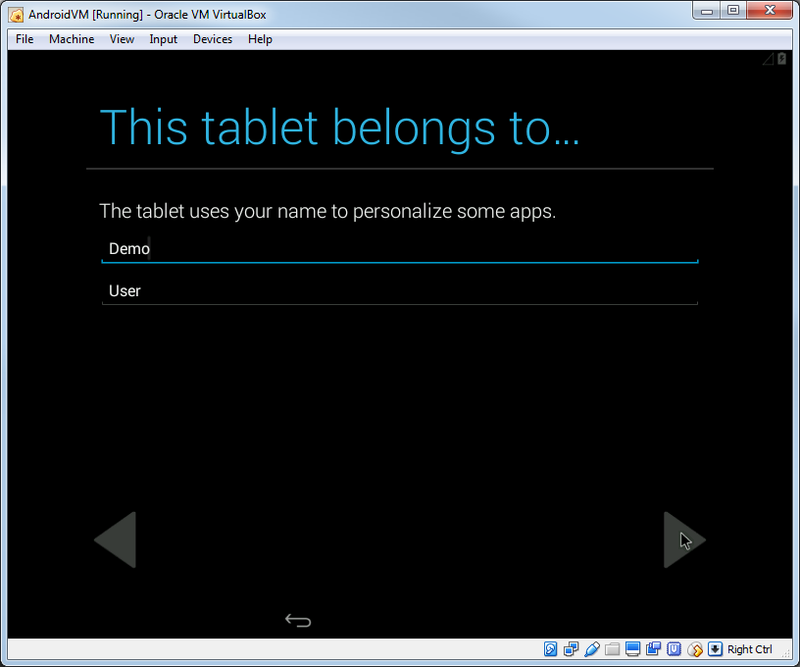 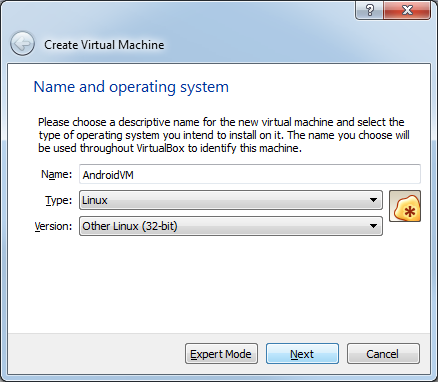 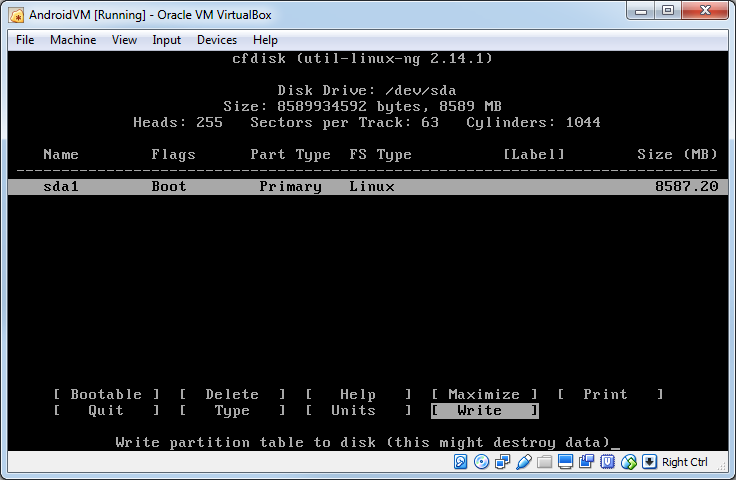 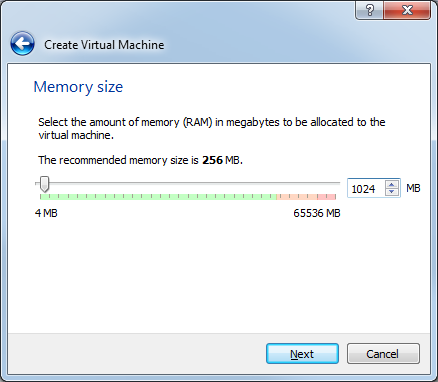 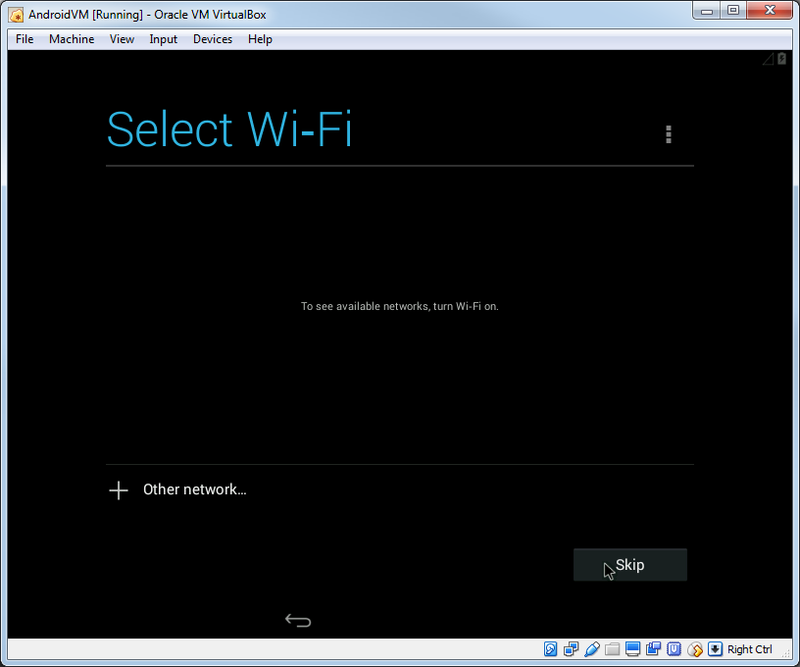 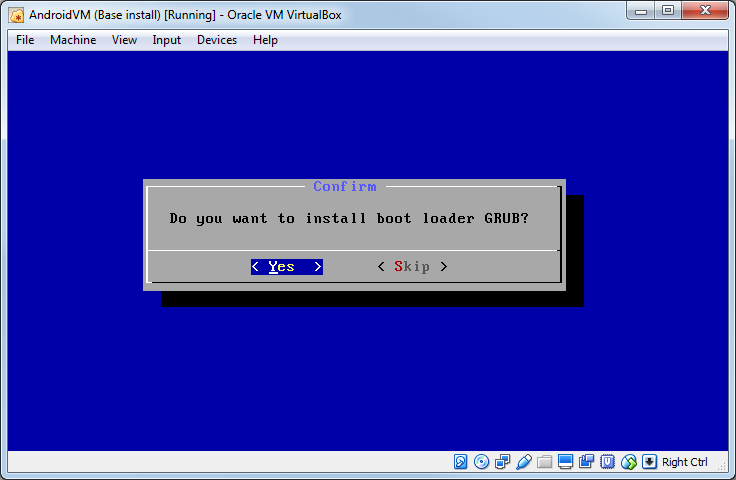 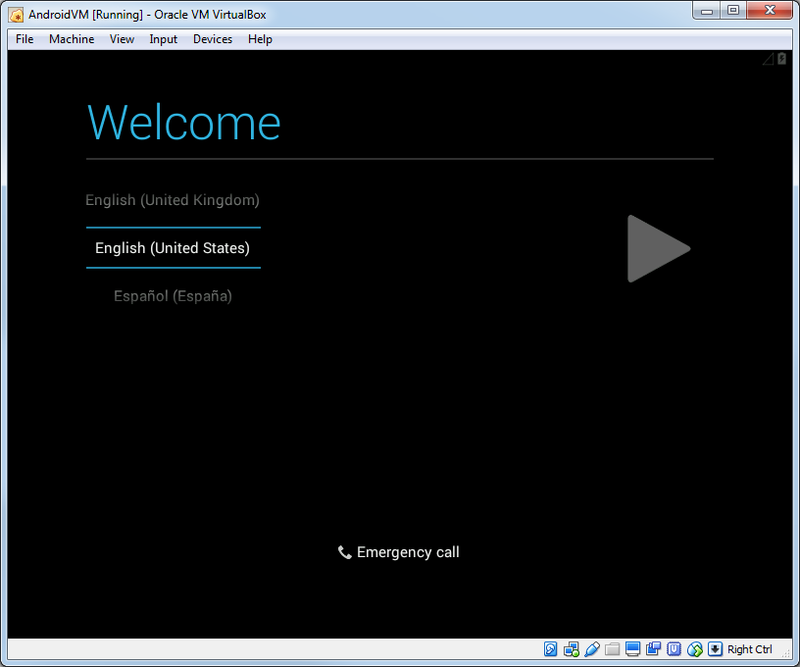 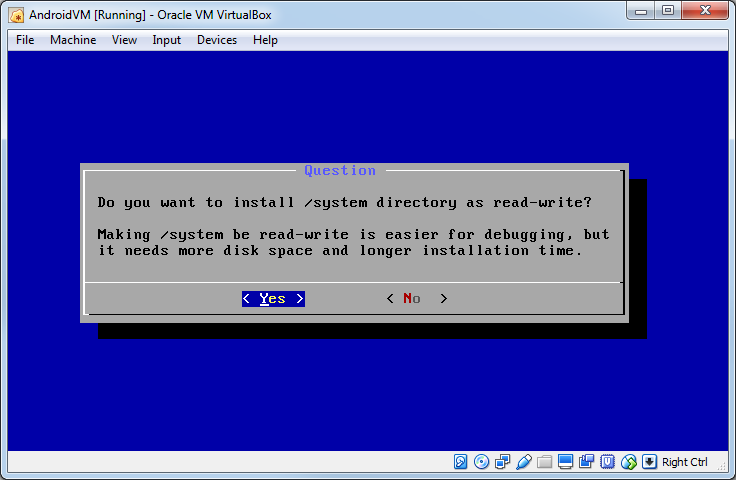 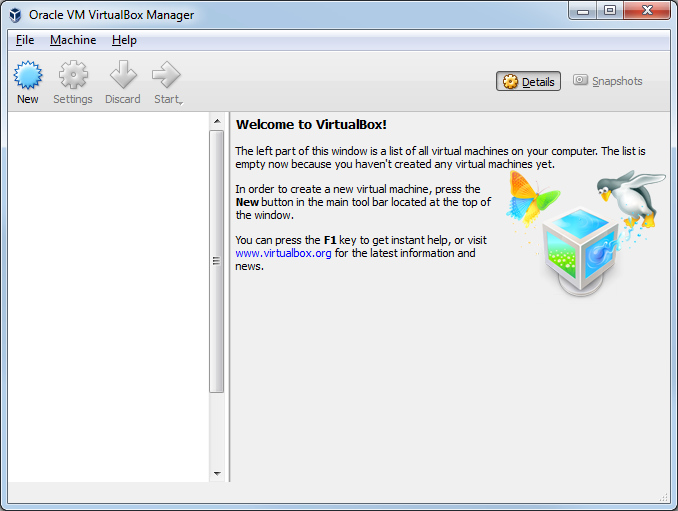 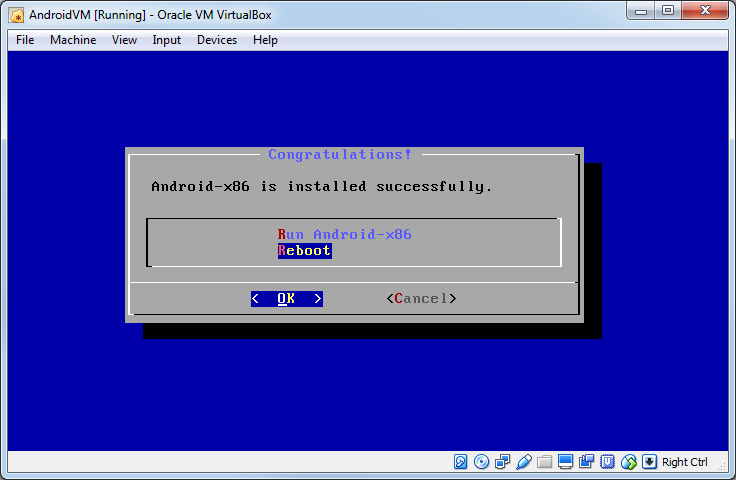 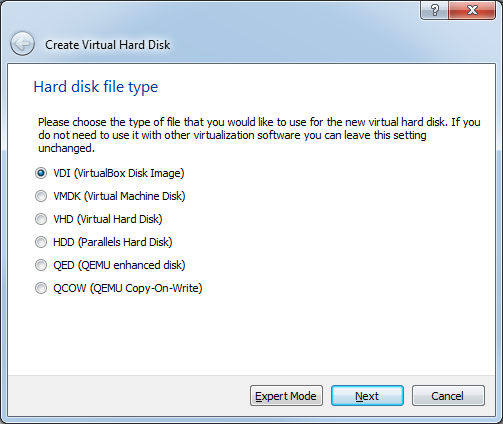 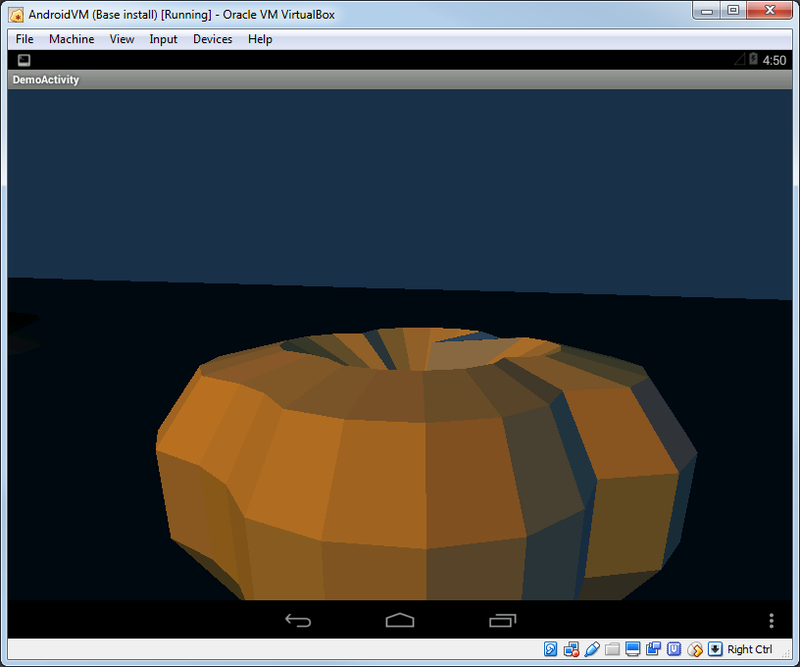 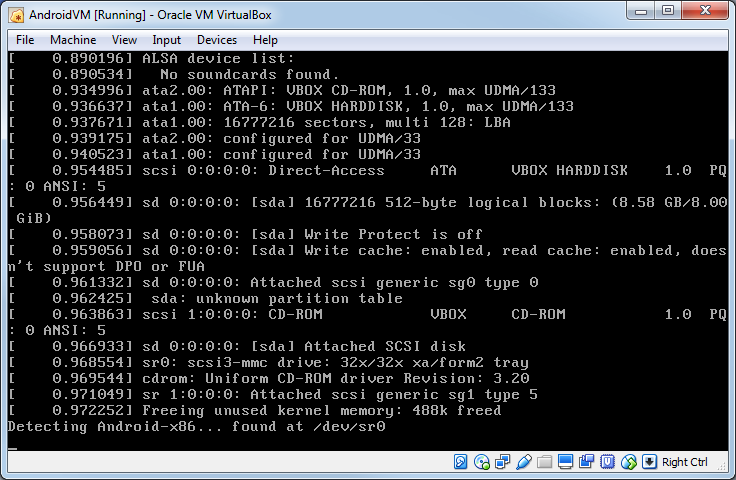 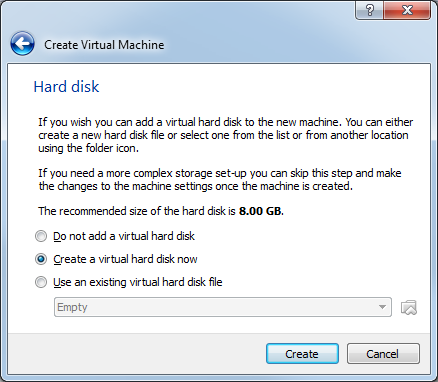 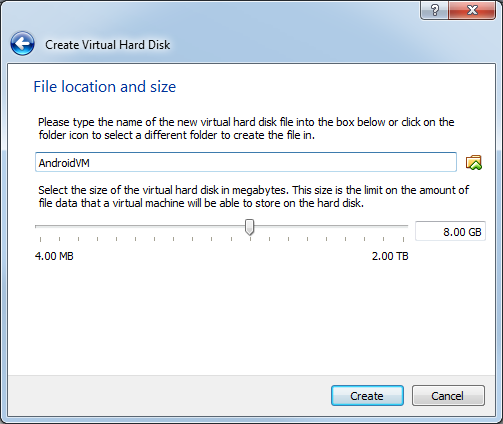 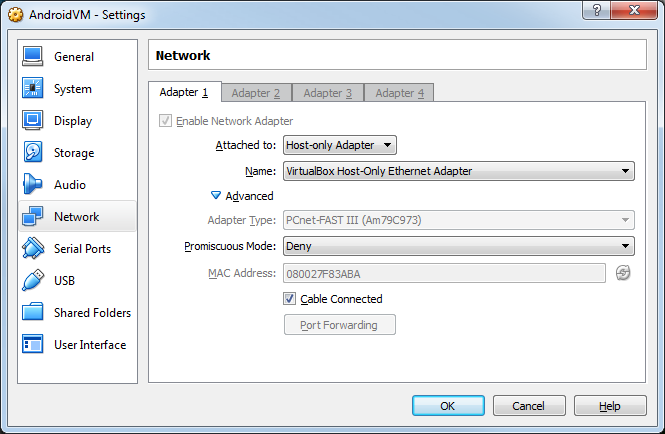 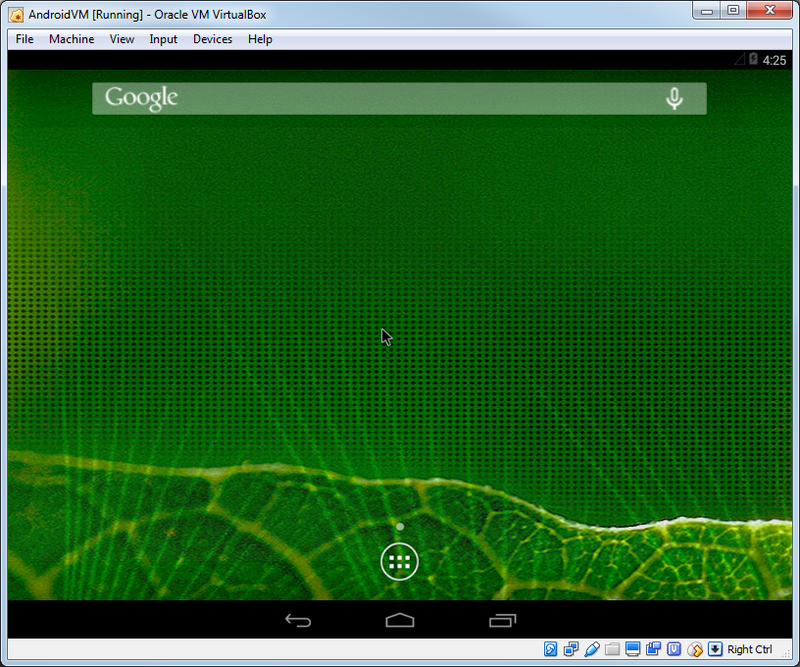 Before you begin, download the latest VirtualBox and get an x86 Android ISO from the android-x86.org website. 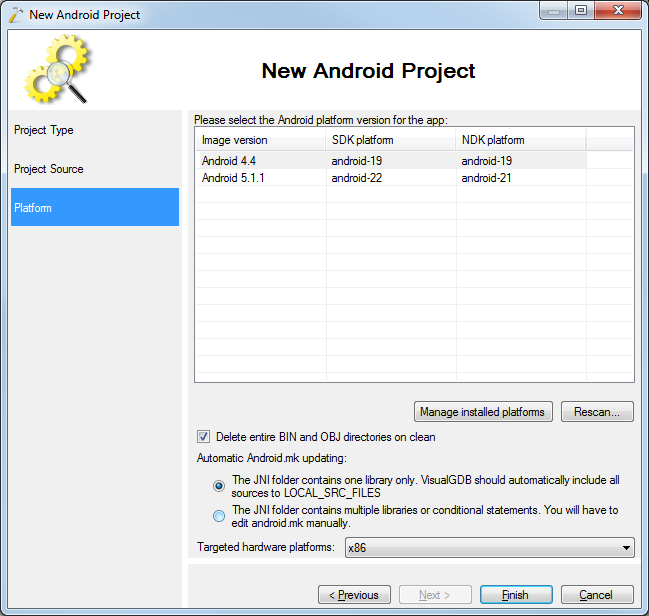 Unless you update the permission on the run-as tool, you won’t be able to debug native Android code, as the Android system won’t be able to launch the gdbserver under the correct user account. 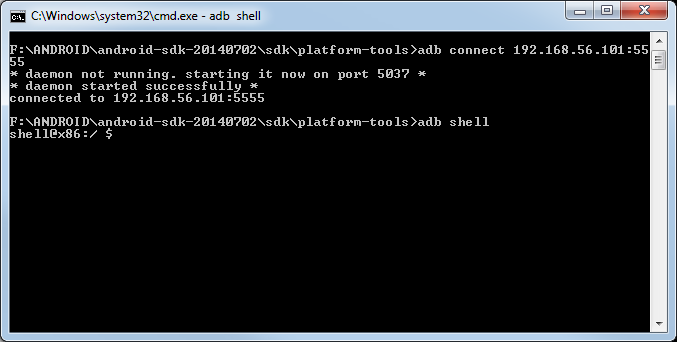 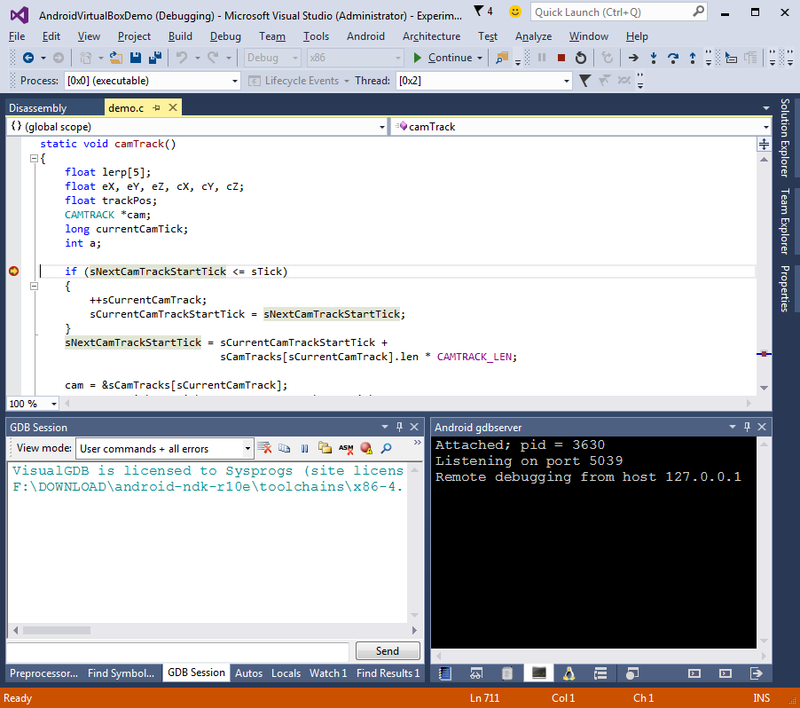 Open a command prompt window on your Windows machine and run the “adb connect <IP ADDRESS>:5555” command followed by “adb shell”. 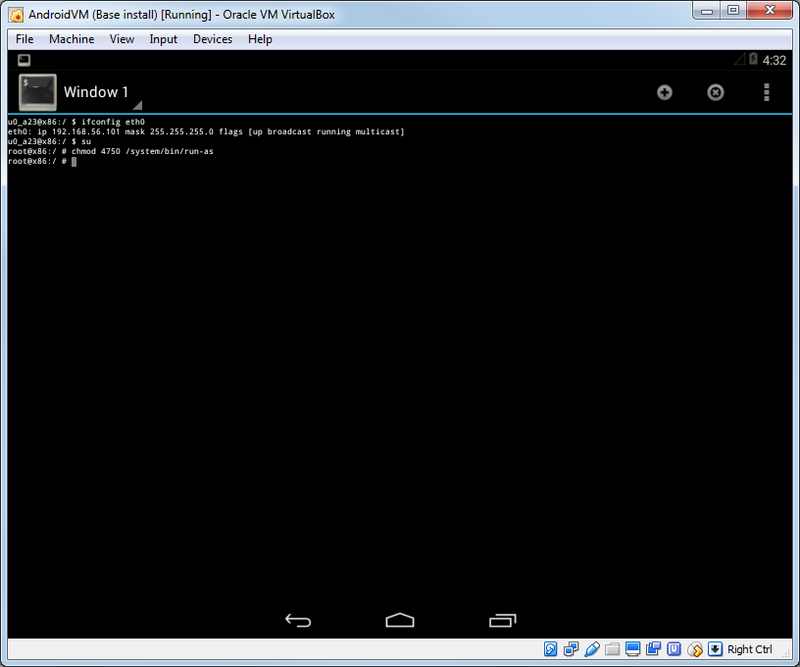 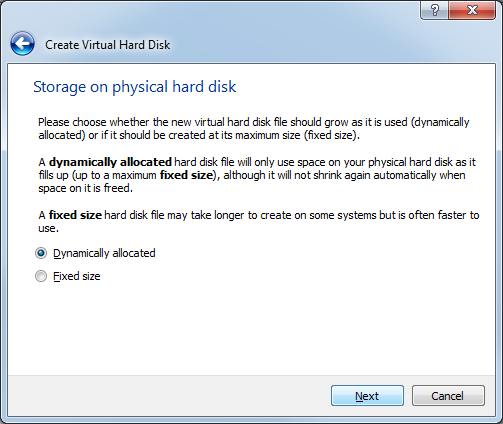 You should see the Android shell of your virtual device: You can close the shell by pressing Ctrl-D and exit the command prompt window.